Cheek by Jowl is the international theatre company of Declan Donnellan and Nick Ormerod. Since it was founded in 1981, the company has been invited to perform in over 400 cities and 50 countries across the world and currently produces work in English, Russian and French. 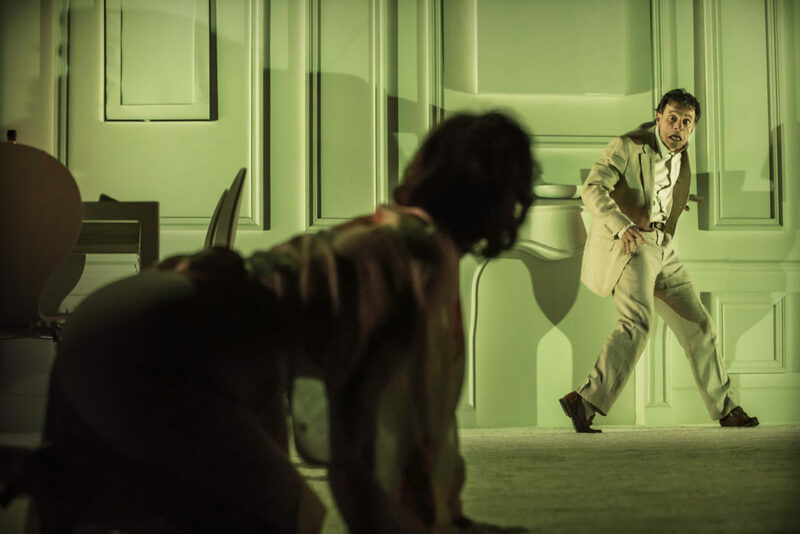 Prioritising a search for life in the actor’s work, the company has established an international reputation for bringing ‘fresh life to the classics using intense, vivid performances like a laser of light to set the text ablaze’ (The Guardian). Cheek by Jowl is a charity and one of Arts Council England’s National Portfolio Organisations. The company is an Artistic Associate of the Barbican in London, where its producing base is located. 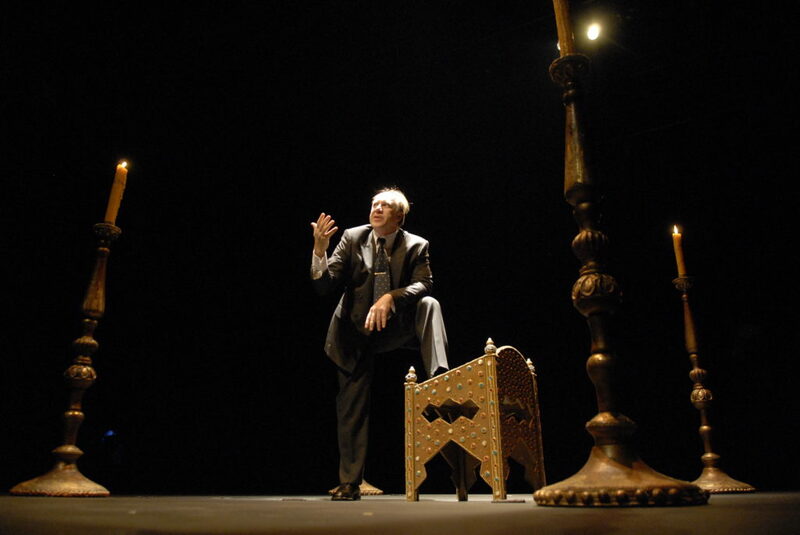 Cheek by Jowl’s first production, William Wycherley’s The Country Wife, was presented at the Edinburgh festival in 1981, and by 1990, Cheek by Jowl had been invited to perform across the globe, from Perth to Warsaw and from Calcutta to Rio. 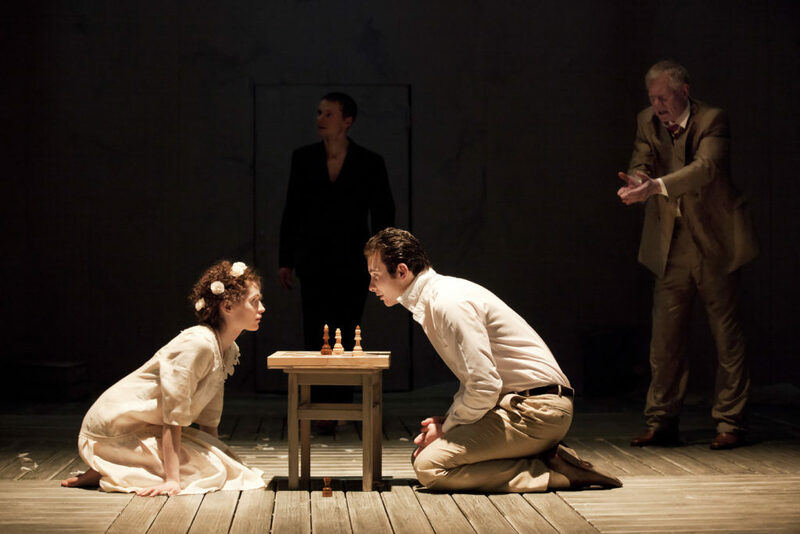 A company characteristic is to present major works of European drama in original and translated versions. To date Cheek by Jowl has given the British premières of ten European classics. The Cid by Corneille and Andromache by Racine were performed by Cheek by Jowl for the first time in England, over three hundred years after they were written. 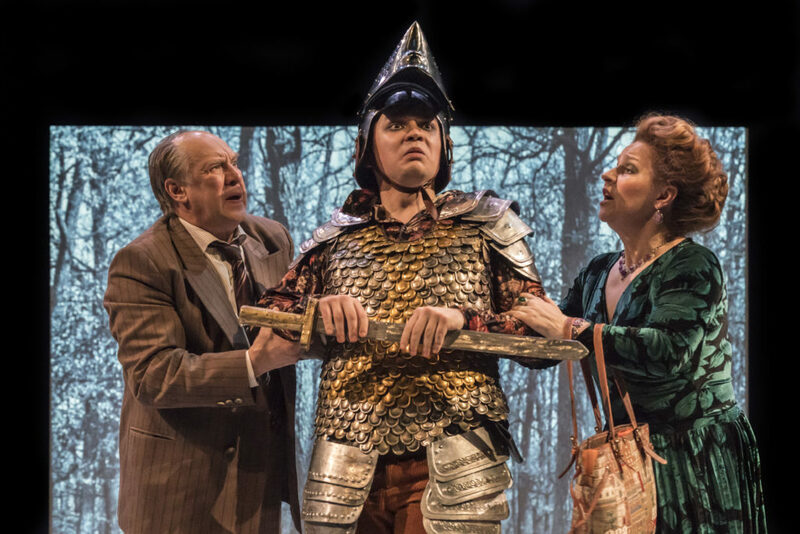 Cheek by Jowl is known for gender and colour-blind productions, such as As You Like It with Adrian Lester for which Declan Donnellan won the Olivier Award for Best Director of a Play in 1995. The Country Wife. Photograph: John Beveridge. Peter Rykov and Company. Photograph: Johan Persson. Anna Vardevanian and Yan Ilves. Photograph: Johan Persson. Agrippina Steklova, Nazar Safonov and Alexander Feklistov. 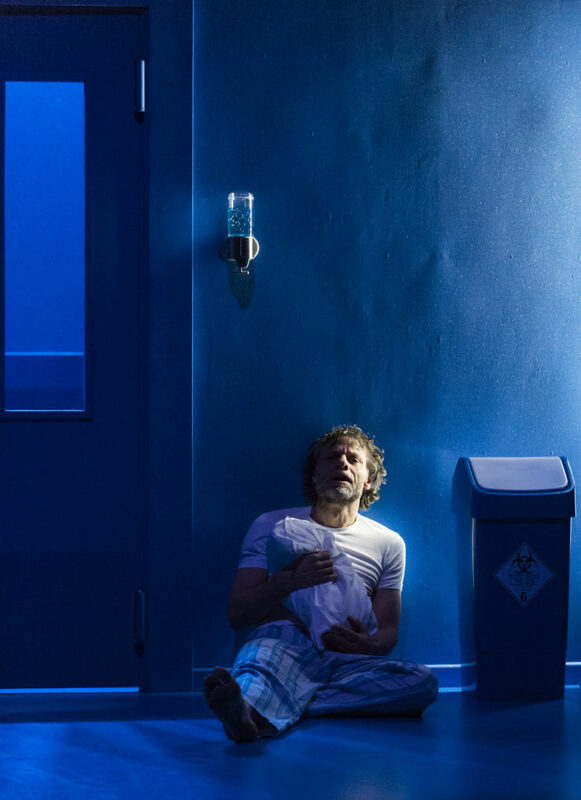 Photograph: Johan Persson. Three Sisters. Photograph: Mikhail Guterman. Twelfth Night (2003). Photograph: Keith Pattison. 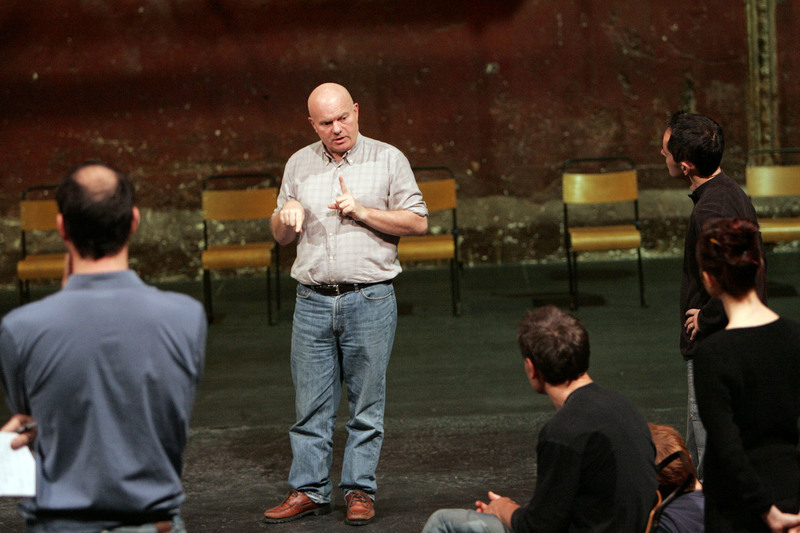 In 1986, Lev Dodin invited Declan Donnellan and Nick Ormerod to visit his company in Leningrad. 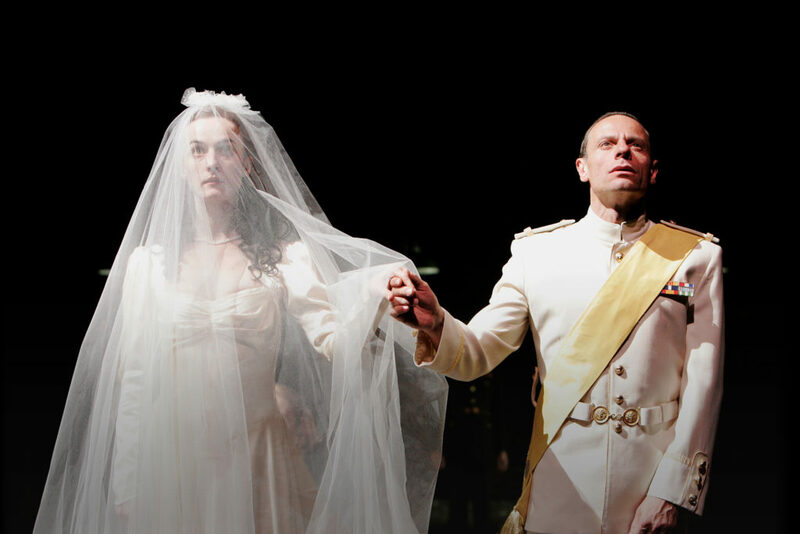 Ten years later, they would direct and design The Winter’s Tale for his company at the Maly Drama Theatre, which won the Golden Mask Award in 1997. 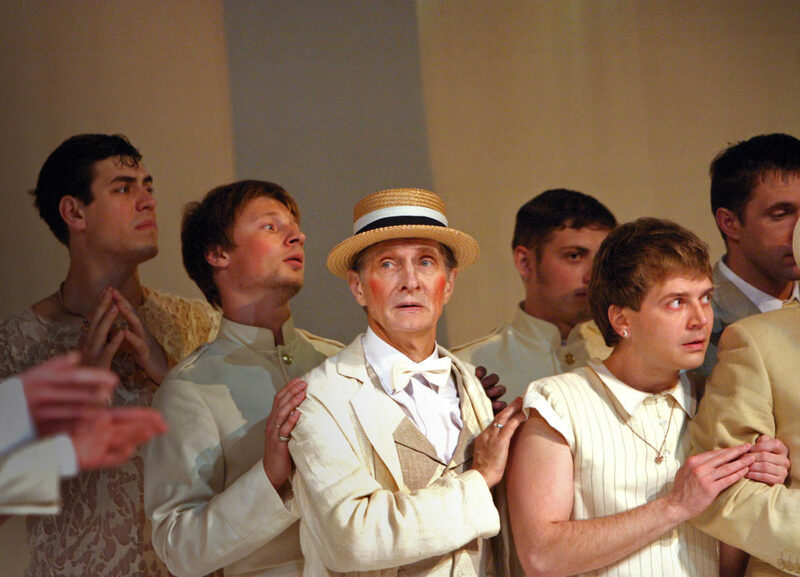 Throughout the 1990s, the Chekhov International Festival regularly invited Cheek by Jowl to perform in Moscow, and these ties were strengthened further when they commissioned Donnellan and Ormerod to form their own company of Russian actors in 1999. The resulting production of Pushkin’s Boris Godunov was performed for 11 years in Russia. 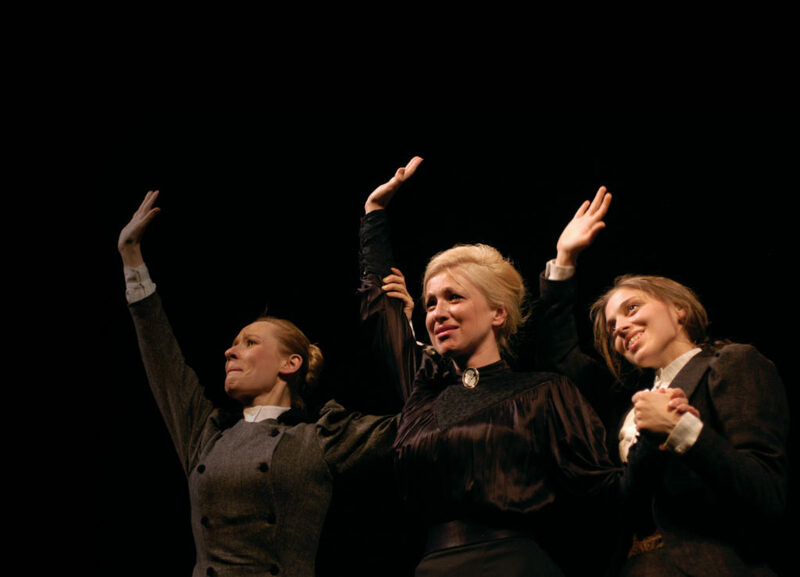 Soon it was joined by productions of Twelfth Night, The Tempest, and Three Sisters, and later on at the Pushkin Drama Theatre, by Measure for Measure and The Knight of The Burning Pestle. 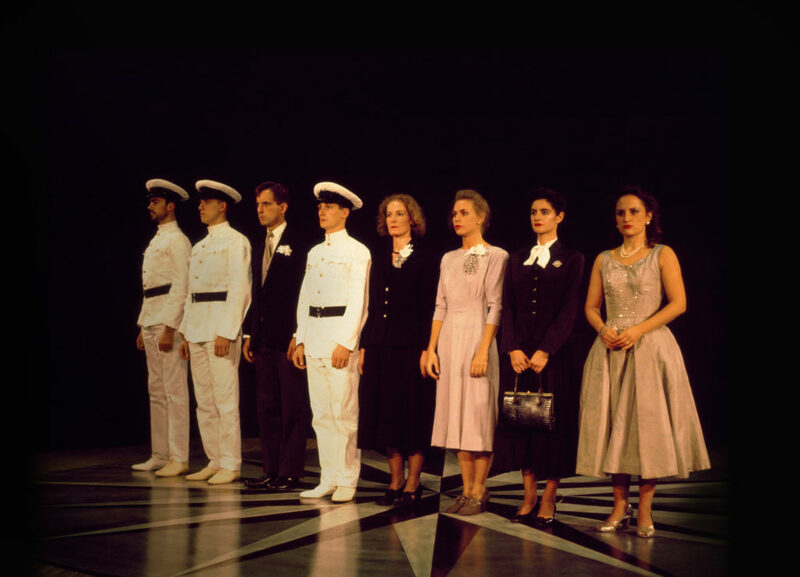 Many of these productions have performed across the globe. 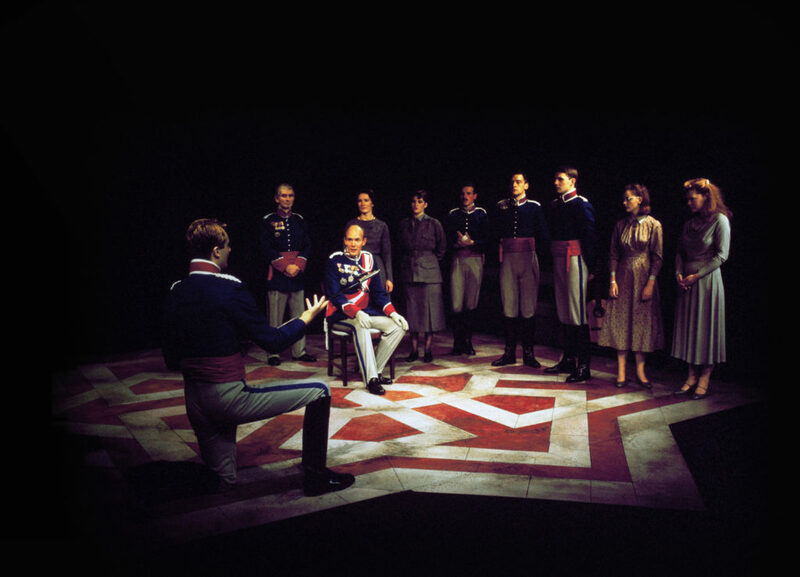 In 1995 Peter Brook invited As You Like It to perform at his theatre in Paris, the Bouffes Du Nord. This was followed by Donnellan’s French language production of Le Cid by Corneille for the Avignon Festival. 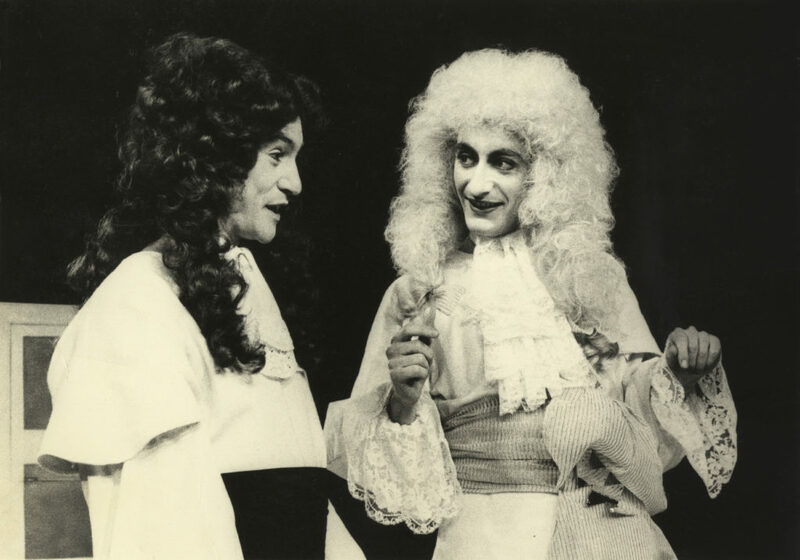 Soon a group of French language actors were commissioned and the result was Cheek by Jowl’s production of Andromaque by Racine, in the original French. Cheek by Jowl then created Alfred Jarry’s Ubu Roi with this same ensemble of French actors, which was invited to perform internationally, including in Mexico and New York. 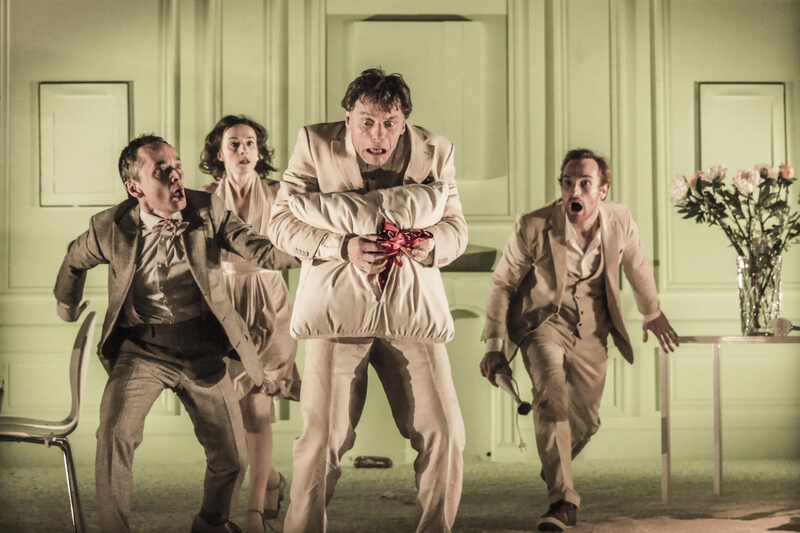 In 2018, the ensemble performed in Cheek by Jowl’s first production of Shakespeare in French, Périclès, Prince de Tyr. Christophe Grégoire. Photograph: Johan Persson. Vincent de Bouard, Camille Cayol, Christophe Grégoire and Xavier Boiffier. 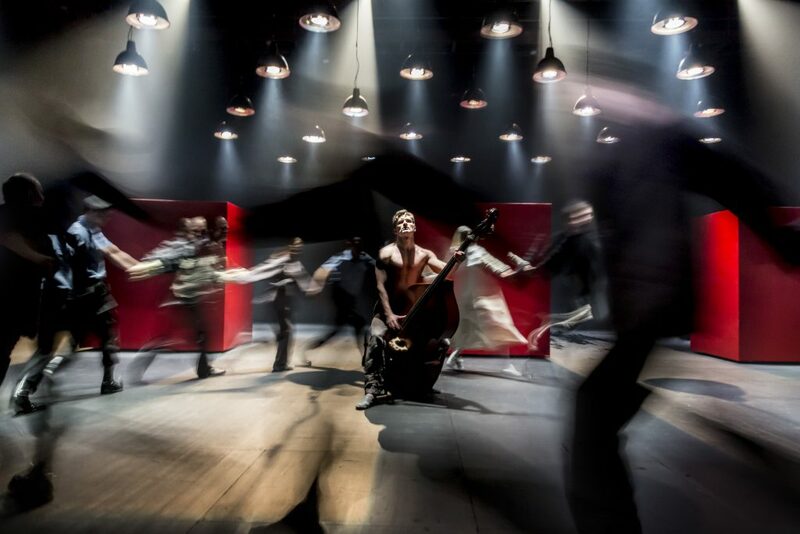 Photograph: Johan Persson. Andromaque rehearsals. Photograph: Keith Pattison. Shakespeare has always been at the core of Cheek by Jowl’s repertoire. The phrase ‘cheek by jowl’ is quoted from A Midsummer Night’s Dream, “Follow! Nay, I’ll go with thee cheek by jowl” (Demetrius, Act III, scene ii). 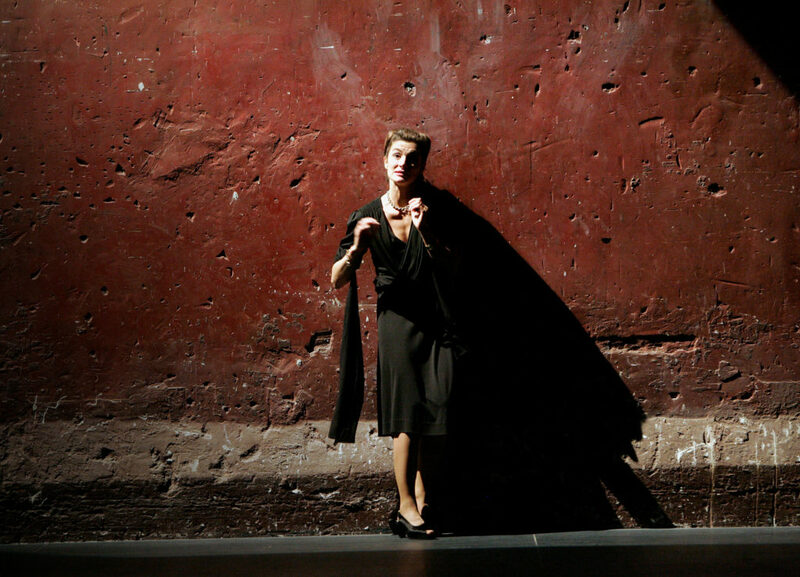 The name conveys an intimacy between the actors, the audience and the text. Cheek by Jowl is committed to developing the theatregoers and theatre practitioners of tomorrow, through a wide range of educational resources and its archive.